Questions regarding this auction or the items in the auction? Log in with your account to contact the auction's administrator. The auction administrator(s) are now in the process of contacting the winning bidders. Measuring approx. 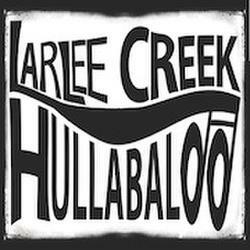 2' x 3', the 2017 Larlee Creek Hullabaloo Artist Banner will have photos of our hired 2017 performers and autographs (where possible). 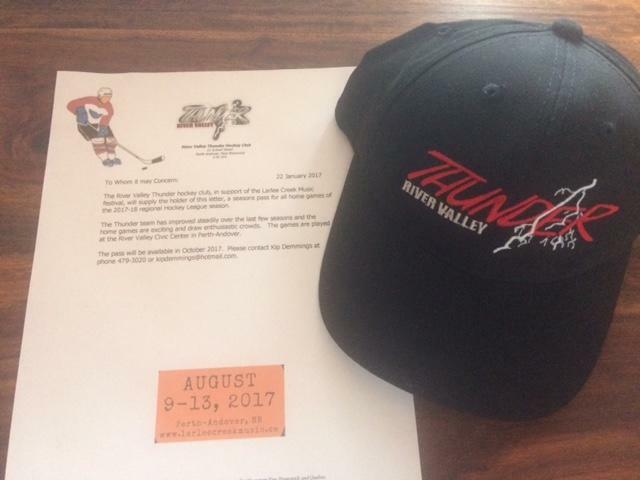 This item will not be provided until the conclusion of the festival in an effort to secure autographs. This is the first time one of our artist banners will be made available to the public. Retail value approximately $150 (autographs = priceless). Please note that photo is an example from our 2016 festival and 2017 banner will not be as shown. You've heard all the buzz. You've seen our artists proudly wipe their brows. You've stood in front of the stage thinking...Wow, what I wouldn't give to have one of those!! Now you can!! 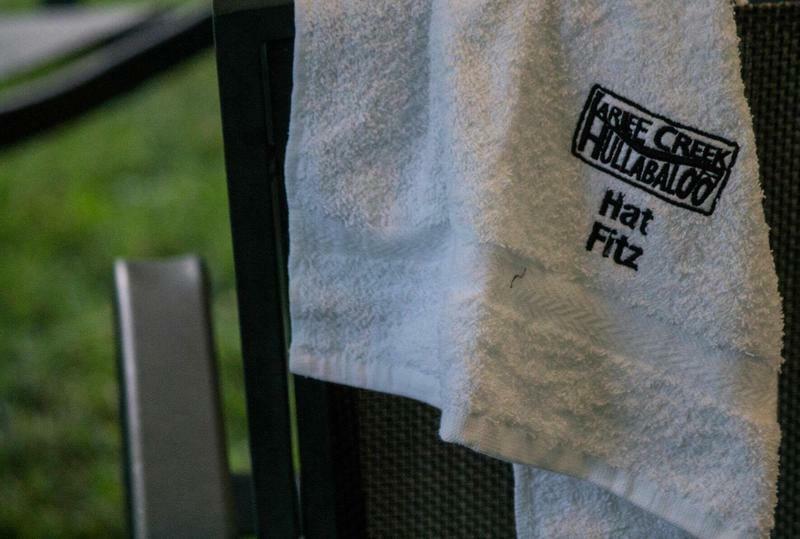 Your very own Larlee Creek Hullabaloo Sweat Towel! Your sweat towel will have our LCH logo and your name (or wanna be stage name) embroidered on it in the same fashion as every LCH artist who has ever performed on our stage. Value = Priceless. 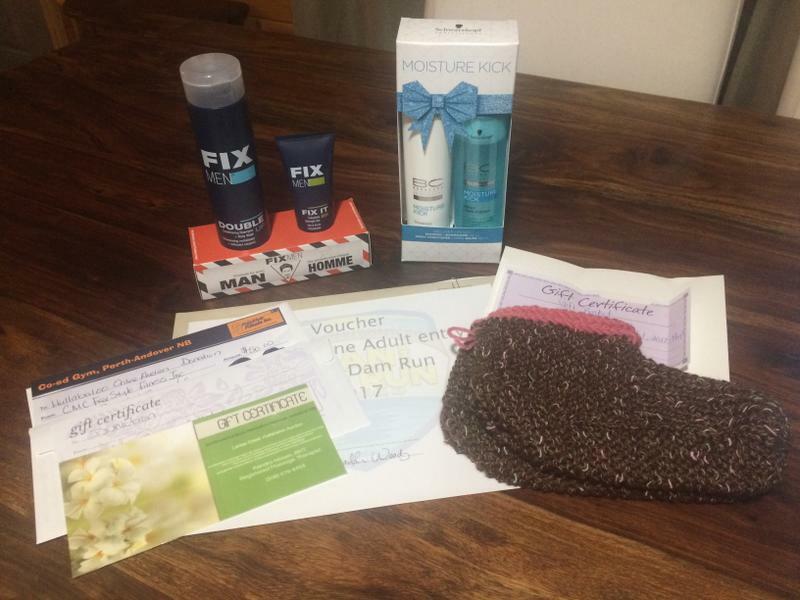 Weekend VIP Festival Package - Fit for a Queen (or King)! A $1000.00 value and everything you need for your 2017 Hullabaloo! * Passes good for 2017 Larlee Creek Hullabaloo only. ** River Cruise choice is at the descretion of Hullabaloo organizers. *** 1 room (The Windsor) with Queen Size bed. Reservation for August 10, 11, and 12, 2017 only. **** During posted Shuttle hours of service, and as available. 1 day (up to 8 hours) of free manual labour provided by our very own Hullaba-crew and volunteers. Yard clean-up, car-washing, painting, window-washing, home cleaning, minor repairs, moving? Our crew is here to help! 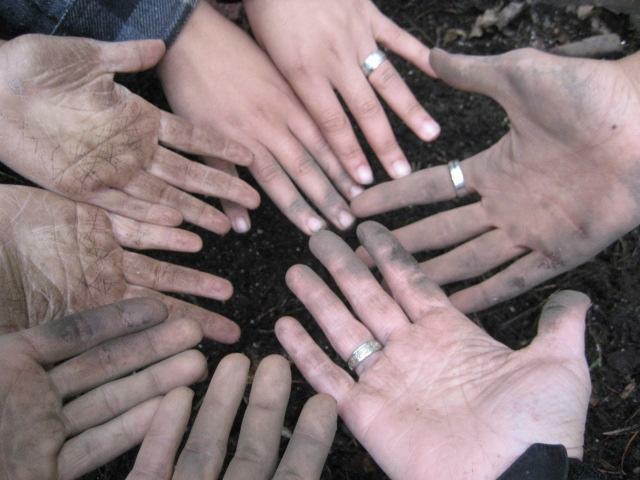 Up to 8 pairs of hands available and willing to get dirty. *Please note that this item does not include the cost of supplies or services required to complete the task, only the manpower to assist. 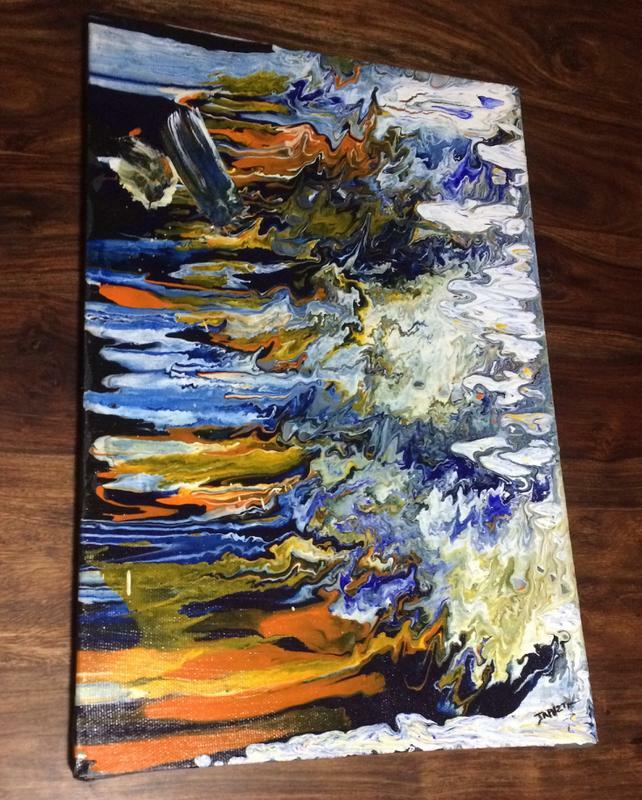 Beautiful acrylic on canvas painting by local artist, Japheth McKinney. Entitled "Kikko", this one of a kind piece measures 24"x16", and is valued at $125.00. 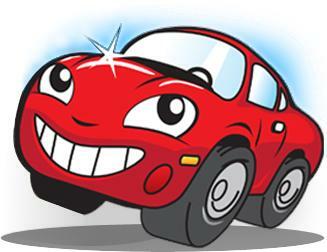 - 1 x $50 GIft Certificate to Doug Pearson Auto. This would make a great gift for anyone in your life, or for your own personal use. Hint hint... Mother's Day and Father's Day will soon be upon us. A $150 value. - 1 Canada Goose Candle (Sage Citrus). This comfy bundle has a retail value of over $115. If you'd like pictures of individuals items in the basket, please call us at 877-778-7271 or email heidiba@nb.sympatico.ca and we'll be happy to send them along. - 1 handcrafted feather box. This beautiful package has a retail value of $225. 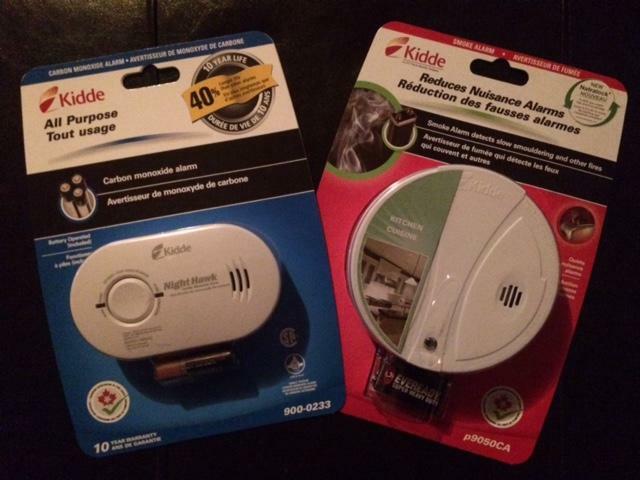 If you'd like larger pictures of individuals items, please call us at 877-778-7271 or email heidiba@nb.sympatico.ca and we'll be happy to send them along. 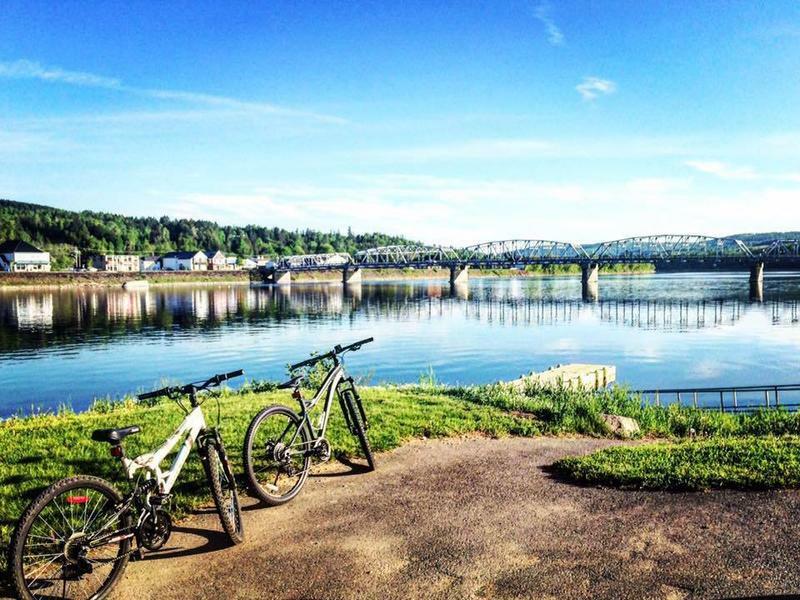 - 1x 2017 Registration for Perth-Andover Dam Run. This bundle has a value of over $280. 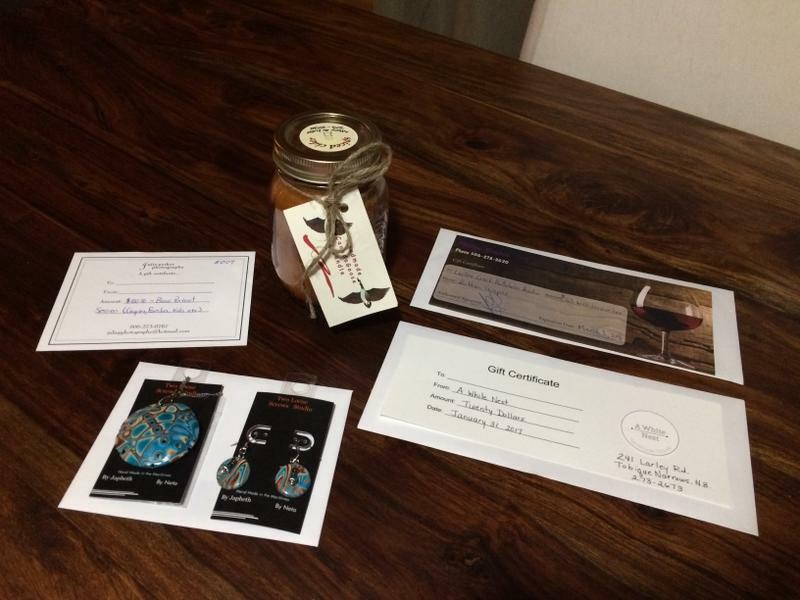 *Please note that 1 gift certificate is not posted in the picture but will be included in package to winning bidder. 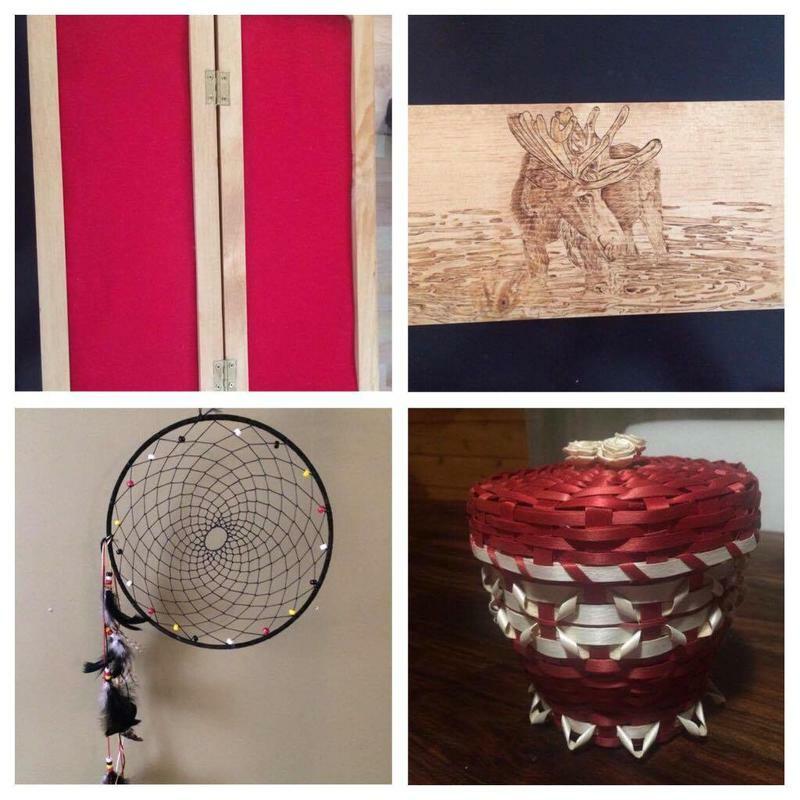 If you'd like pictures of individuals items in the basket, please call us at 877-778-7271 or email heidiba@nb.sympatico.ca and we'll be happy to send them along. This bundle is valued at $235! *Photo Session does NOT include wedding packages. - 1 Family Festival Pass. The value of this package is $175.00. 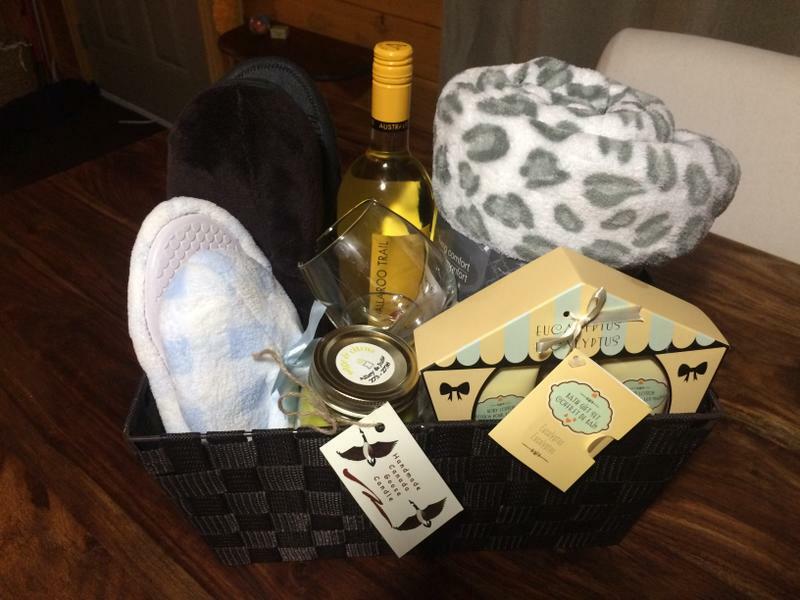 If you'd like pictures of individuals items in the basket, please call us at 877-778-7271 or email heidiba@nb.sympatico.ca and we'll be happy to send them along. 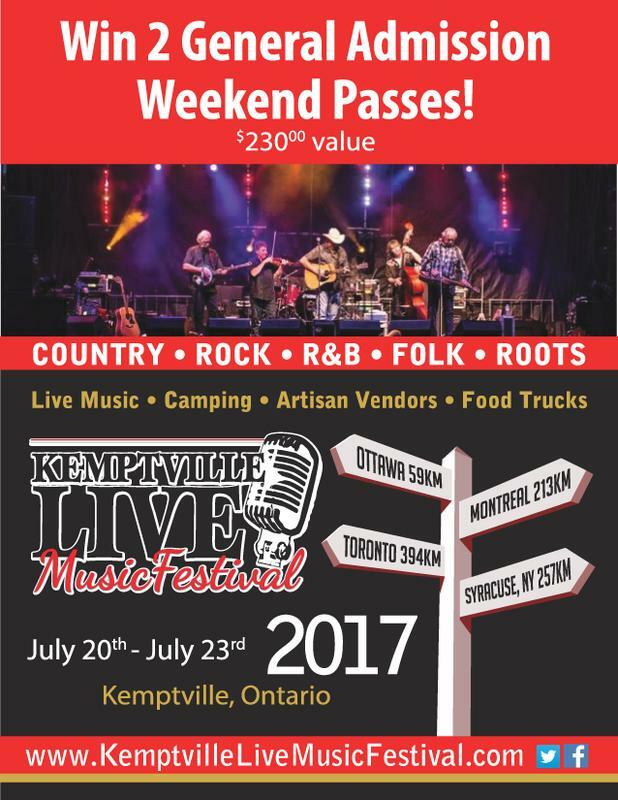 Two general admission weekend passes to the 2017 Kemptville Live Music Festival July 20-23, 2017 in Kemptville, Ontario, just 30 minutes south of Ottawa on the 416 highway. The CHEZ 106.1 presents headliners Dwight Yoakam, David Wilcox, Gordon Lightfoot and one more surprise! The 2017 lineup also includes Sue Foley, Bill Durst, Crystal Shawanda and Rory Block. 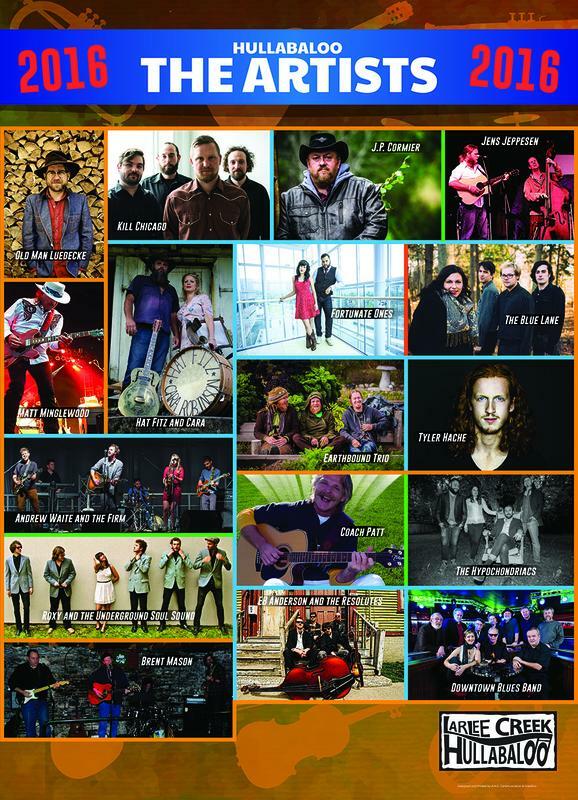 This four day live music festival held on the grounds of the former Kemptville Agricultural College presents music, camping, food vendors, craft vendors and a variety of community events. Join us for a wonderful weekend in a comfortable setting with great LIVE music! Visit us at www.kemptvillelivemusicfestival.com for more details. - 2 weekend passes to Folly Fest, June 23-25, 2017, Gagetown, NB. Truly the ultimate package for any music lover. Each show provides a variety of artists and genres, with all events taking place in NB! The value of this package exceeds $1100! **Please note: Picture does not include all tickets. 2 events will be notified of the winning bidder, and tickets will be mailed to you direct from the event office. 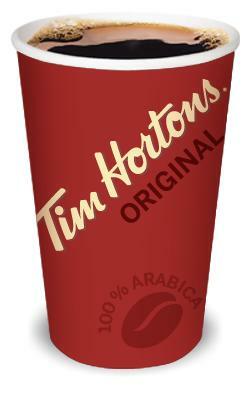 Will be personally delivered (Perth-Andover - Woodstock) to your office by one of our LCH organizers. - 1 Tour of the Perth-Andover Firehall for up to 6 kids! - 1 assortment of outdoor river essentials (sunscreen, bug spray, and lipbalm). This item has an minimum value of $450! Specific date to be mutually agreed upon by successful bidder and your guide. 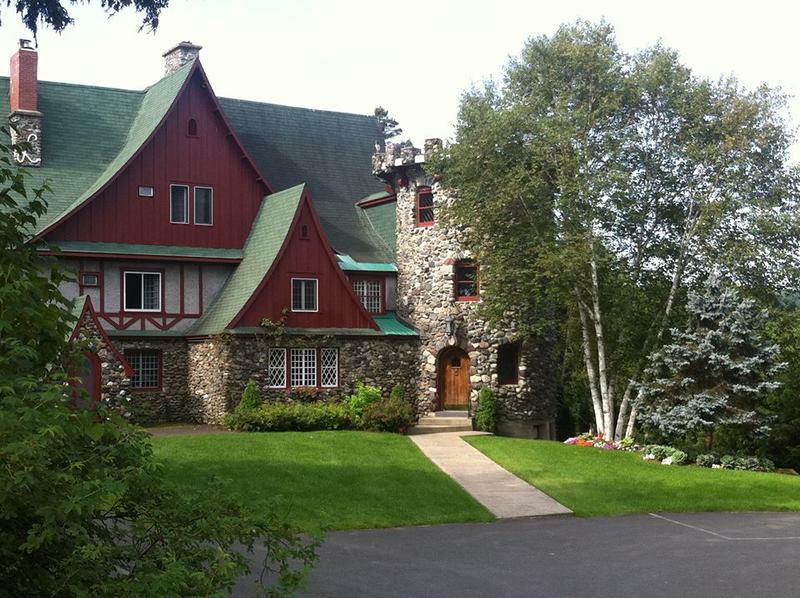 One of Canada's oldest and most loved towns, St-Andrews "by-the-sea" is a true gem. 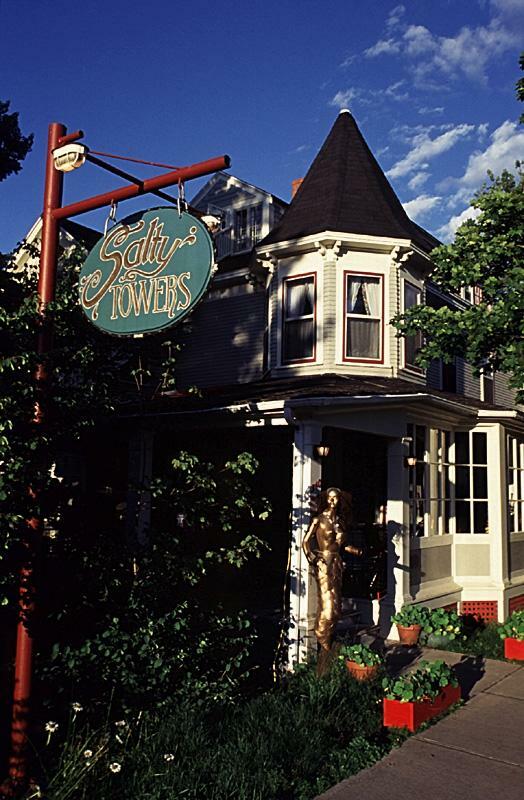 Enjoy a 2 night stay (2 adults) at Salty Tower's B&B with your hosts Deb Farlow and James Steel. With so much to see and do in St. Andrews your stay is sure to be filled with adventure but we don't want you to leave without experiencing a Whale and Wildlife Cruise for 2 adults, with the fine folks at Quoddy Link Marine. This bundle has a $70 value! Exclusive sponsorship opportunity for individuals, corporations or businesses to make a local impact by promoting the arts, educational and entertainment opportunities, community inclusion, attracting tourists to our area, and so much more. 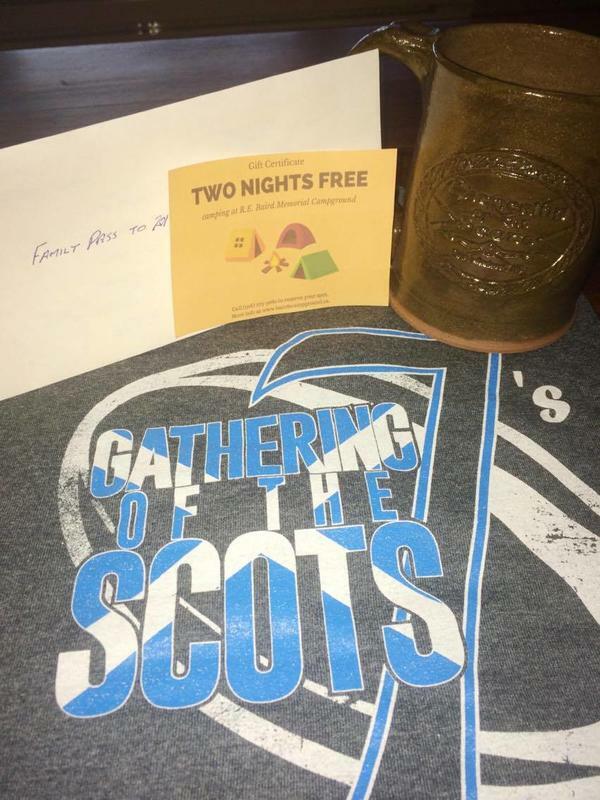 - Access to VIP seating and our hospitality room at our Thursday night show. *Please note that benefits are dependent on your level of Sponsorship. Please contact the Larlee Creek Hullabaloo at 877-778-7271 for a full details prior to bidding. Some restrictions may apply. 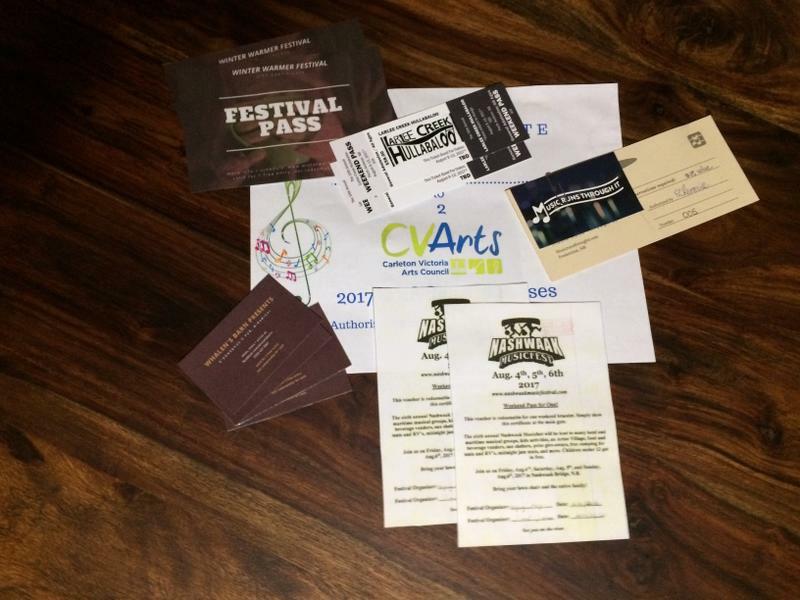 Sponsor the price of a ticket or multiple tickets (weekend pass or individual shows) to be donated to individuals who may not otherwise have the opportunity to attend the festival. You can nominate an individual or family to be chosen, or leave it at the discretion of the festival to make a selection.